If you have taken action on “Relationship Tune-Up Tip: Step 1”, you now should now have a clean slate and some room to be able to create some great things. So here is Step 2: Acknowledgement. Now that you’ve gotten rid of all that negative chatter in your head, you will be able to start seeing all the things you love about the special people in your life. Everything from the way they laugh that silly laugh to how wonderfully caring they are. Start making a list of all the things you appreciate about them. Then tell them. Watch the magic! I have practiced this for years and it really does work! Giving acknowledgement is like sprinkling water on a drooping flower. It comes back to life. Deep down, all of us wants to be loved and appreciated. And to know that you are by the people that are important to you lights up life. We appreciate you! We so enjoy helping you find the most unique gifts to express your love. Thanks for being a part of the Love Is A Rose family! Please let us know how we can serve you. Don’t hesitate to give us a call at 630-393-1111. It will be great to connect with you personally! 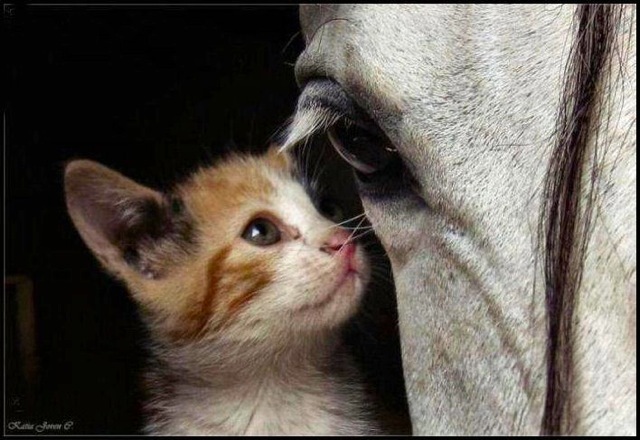 Seeing eye-to-eye takes sharing our hearts and appreciating each other.